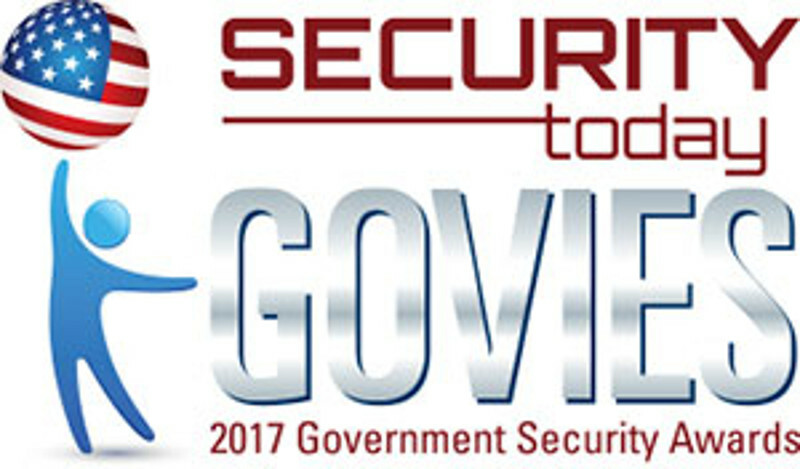 OTTAWA, ONTARIO--(Marketwired - March 31, 2017) - Amika Mobile® is pleased to announce that its Amika® Mobility Server (AMS) platform for critical and emergency communication has been selected as the Best Emergency Communication Solution by Security Products and Security Today Magazine for the third year in a row after having won in the same category both in 2015 and 2016. 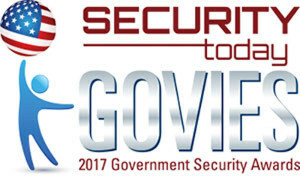 The AMS was selected for this award as it continues to push the boundary of innovation in crisis communications including real-time mapping and analytics. "The GOVIES 2017 award is excellent recognition for Amika Mobile's efforts as we push the boundary to save lives. The AMS ability to initiate Lockdowns on the first detection of gunshot, according to First Responders, is the key method to saving lives in active shooter situations. Keeping people tracked and informed as the crisis unfolds is also critical as they shelter in place, and this is where our 2-way communications on every mobile device be it a phone, tablet, or desktop, is already saving lives," said Amika Mobile® Co-Founder/CEO Sue Abu-Hakima. Captured events from any monitoring sensor product are clustered and disambiguated to issue a single, group or mass alert. The events trigger alerts that identify recipients by dynamic locations or team membership over ANY layer of communication. AMS simultaneously alerts ALL layers including SMS, Pop-ups on SmartPhones, Tablets or Desktops, Email, VoIP, Callouts, Radios, Overhead Displays, Paging Systems, Facebook, Twitter, or RSS. Amika Mobile will demonstrate its award winning AMS products at both ISC West 2017 booth #32102 in Las Vegas April 5th to 7th as well as ASIS 2017 booth #507 in Dallas, Texas.